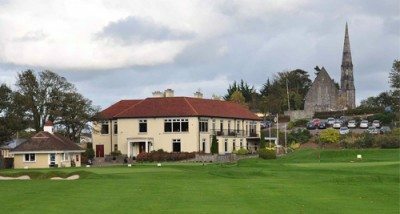 Cork Golf Club is an 18-hole championship golf course located in Little Island near Cork city. The Club was founded in 1888 and the course was redesigned by famous architect Alister MacKenzie in 1925. MacKenzie is famous for designing the home of the Masters Golf Tournament, Augusta National Golf Club. The beauty of the surrounding Cork Harbour and Lough Mahon will inspire you, while the exciting diversity presents a thrilling challenge for any golfer and requires creative and energetic playing. Founded on free-draining limestone, this championship course at Cork Golf Club presents a crisp playing surface, not unlike links. This also lends itself well to the challenge of navigating such a unique course. For example, players will discover a variety of unusual features, including a series of holes set in a disused limestone quarry. 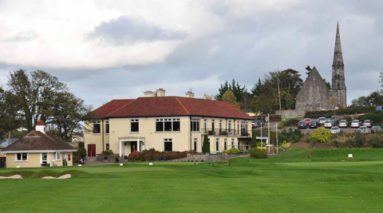 The particularly ‘old-world’ atmosphere of the Clubhouse is no doubt drawn from the rich history and elegance of Cork Golf Club. Catering to all needs, guests can enjoy a full meal, a light snack in the clubhouse dining room, or follow a round of golf with a round of drinks in the comfortable bar and lounge area. View Cork Golf Club score card. For such a large, popular city, quality accommodation options in Cork are quite limited. 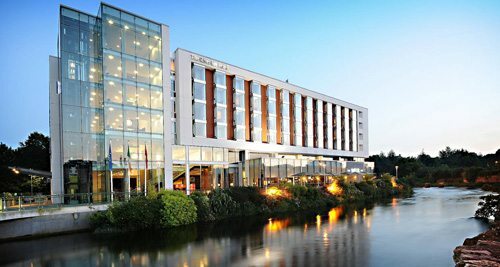 For 4* accommodation, we would recommend looking no further than the River Lee, located on the bank of the River Lee which flows through the city and only a 10-minute walk from the city centre. If you would prefer a more central location, the Clarion Hotel would be your top option. For 5* accommodation, the Hayfield Manor Hotel would be your best choice. 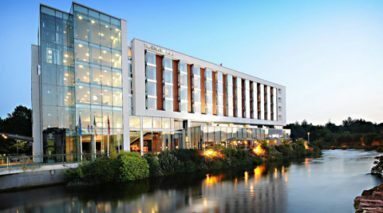 Located on the outskirts of Cork city Hayfield Manor is an oasis of luxury only a short drive from the city centre. 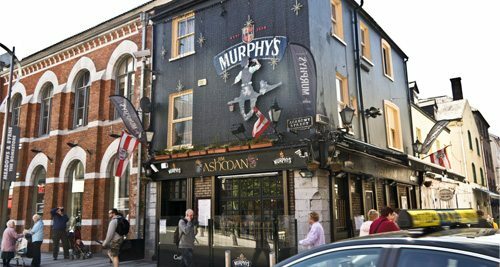 As Irelands “second city” there is a vast array of restaurants in Cork to suit all tastes. Anything from casual bar food to fine dining options. Top choices in the city centre would be Market Lane, a popular bistro, The Cornstore, an upscale bar/restaurant, Coqbull, a Steak House and Milano’s Italian Restaurant. 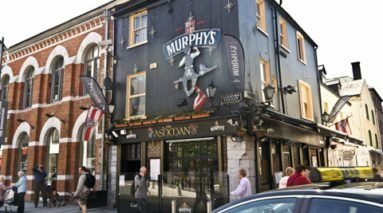 Oliver Plunkett Street has recently been voted the No.1 Street in Ireland and this is where you will find some of the cities top pubs, such as The Oliver Plunkett, The Bróg, The Old Oak and Clancy’s Bar. Other excellent options are found along Washington Street, which houses The Bailey, The Courthouse, Reardens and Preachers, to name a few. 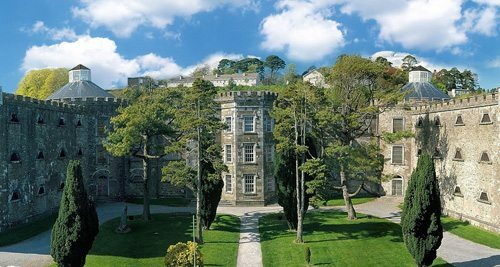 Immediately adjacent to the vibrant city of Cork is the city’s beloved Little Island, home to Cork Golf Club. No longer an island, this patch of land is accessible by road and sits less than ten minutes’ drive from central Cork.